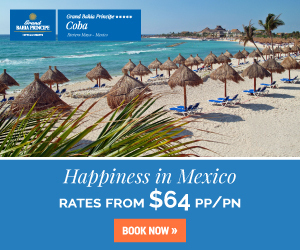 The beauty of the Caribbean and Mexico is world-renowned, and many resorts have entirely unique themes to enhance the experience. Some resorts focus on mind and body wellness, and others are geared towards high-energy parties and dances. Whether you want to enjoy activities in an eco-friendly way or desire luxury from the moment you arrive, these uniquely themed resorts are guaranteed to transform your all-inclusive vacation! With locations in Cancun, Los Cabos, and other essential Mexican Caribbean hotspots, Sandos Resorts provides an all-inclusive eco-friendly experience unlike any other! With numerous awards and accolades, Sandos continues to enthrall guests while minimizing the carbon footprint of tourism. This ensures that all beaches remain pristine and naturally breathtaking, and it also helps local animals and marine life to thrive. 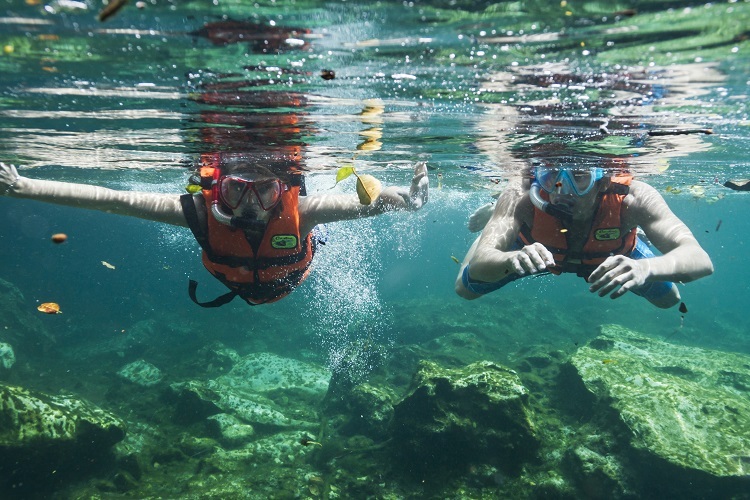 Enjoy the Mayan jungle as it was meant to be, and learn from certified guides in a wonderful tour. 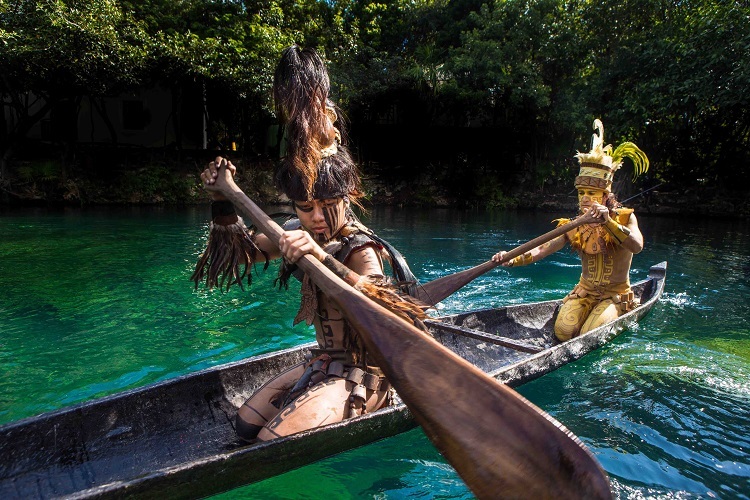 Along with preserving the Caribbean’s natural wonders, Sandos works to inspire guests with ancient Mayan artifacts and artwork. Take a class to learn about the best traditions including recipes, painting styles, and music. 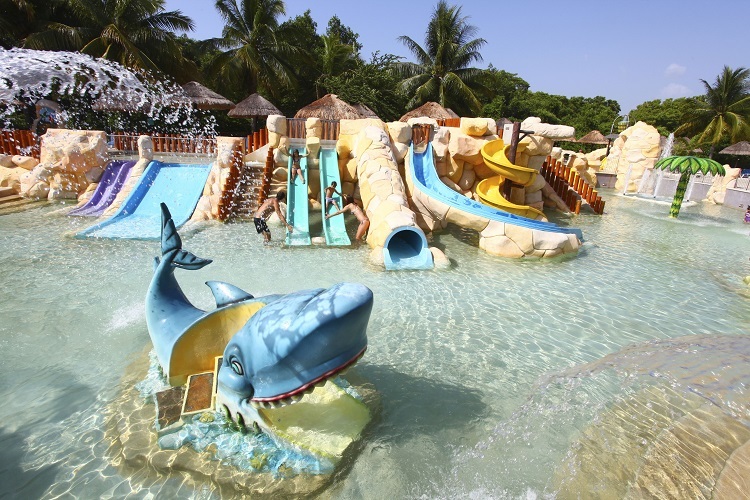 At Sandos Caracol, you are invited to a beachside jungle where you can enjoy the warm sand, onsite waterpark, and take part in the daily cultural classes. 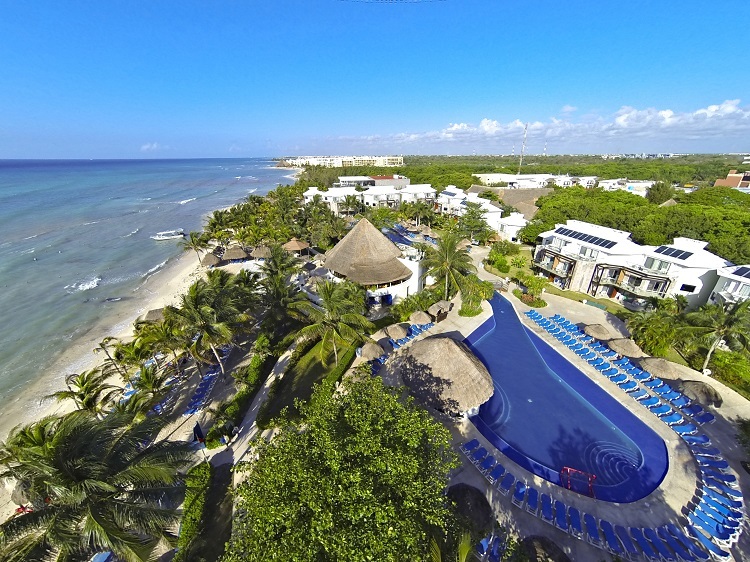 With four distinct locations, Sandos Resorts are impeccably clean, environmentally friendly, and have everything you need for the vacation of a lifetime! There’s all-inclusive, and then there’s Karisma’s Gourmet Inclusive®. 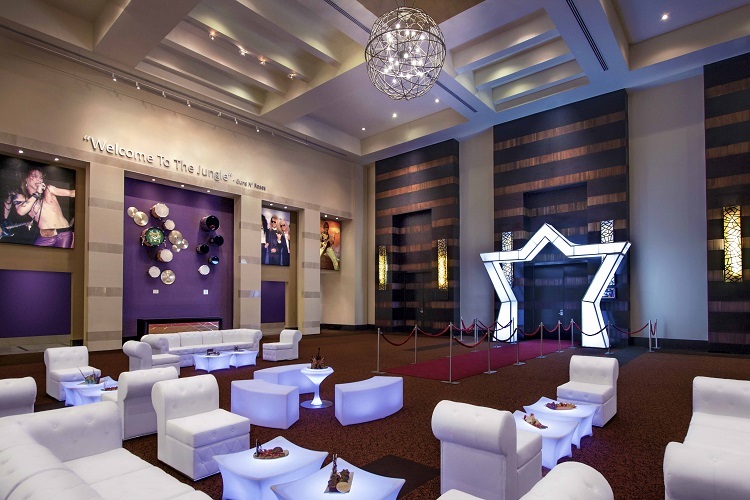 The Gourmet Inclusive® Experience provides premium and top-shelf drinks, a wide variety of world-class meals, and unparalleled personalized services. You have a butler at every spot on the resort including the beach, and you will be treated like royalty from the moment you arrive. 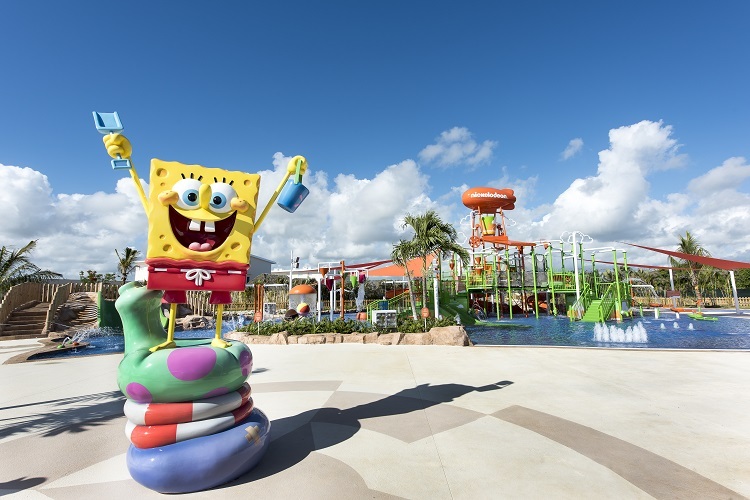 Kids and teens are provided their own supervised areas, and Karisma’s Nickelodeon Resort in Punta Cana is the ideal family experience. Some resorts are for adults-only, and others are perfect for the whole family. 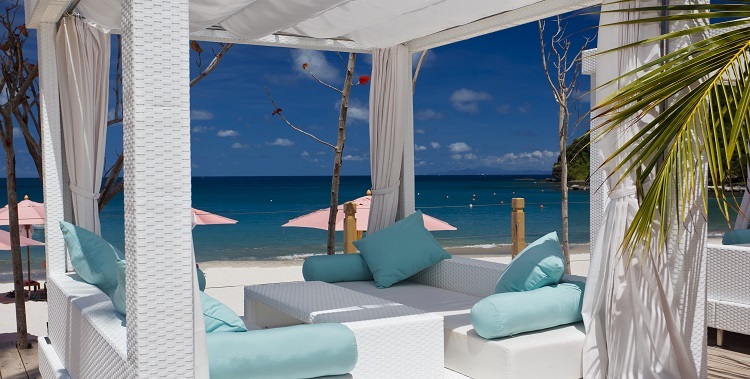 If you crave idyllic beaches and unmatched luxury, look no further than at Karisma Resorts! 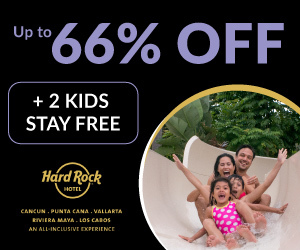 Book now and receive exclusive, additional savings of up to $200 off rates already up to 56% off! Book by December 31, 2016 and travel by September 30, 2017 for these amazing, additional savings. 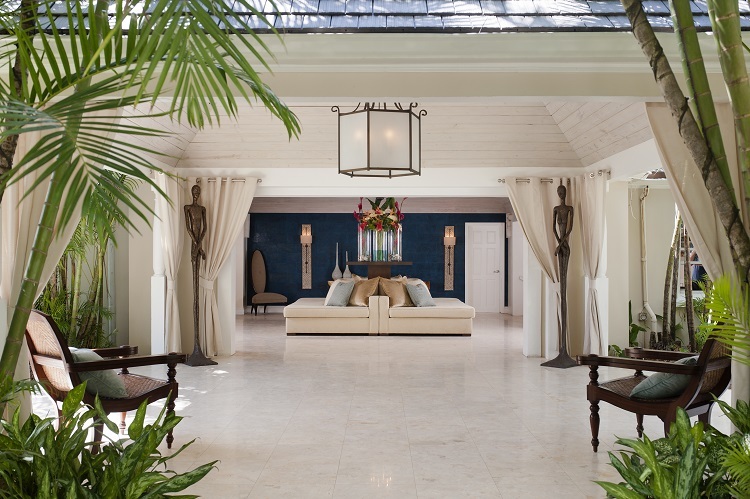 BodyHoliday in Saint Lucia is an all-inclusive and all-encompassing wellness resort. 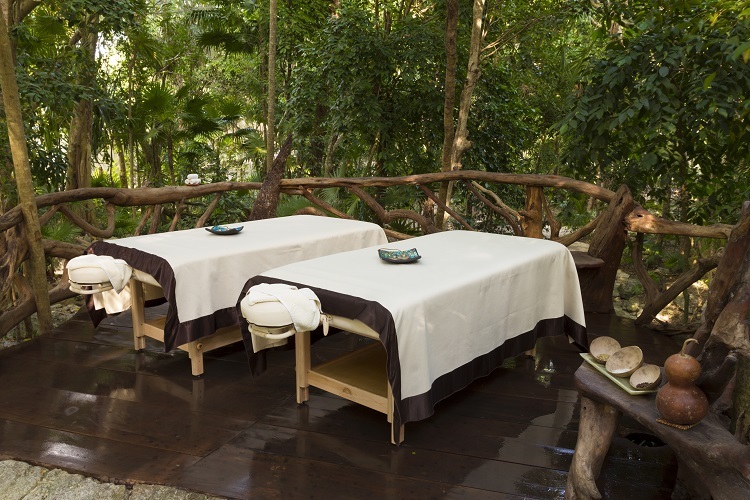 Designed to soothe your body and mind, you are treated to a world of relaxation with carefully chosen sights, sounds, and scents. With a wonderfully tranquil private beach, your worries and stresses will slip away as you let go and indulge in the atmosphere. The Wellness Center is a large yet inviting space where you have daily treatments available just for you. Professionals will help create the perfect experience from aromatherapy, full-body massages, and specially designed journeys for the ultimate rejuvenating experience. BodyHoliday also incorporates different themes with each season, and all of the inclusive food is arranged to fit your dietary needs. Consult with an onsite nutritionist to find the healthiest and tastiest foods for you! At BodyHoliday, you will transcend relaxation into a state of total bliss! 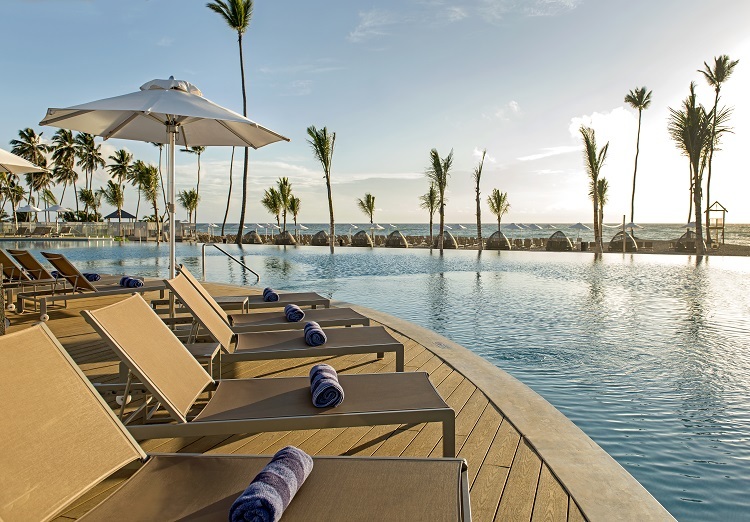 With 13 pools, night clubs with the hottest DJs, and an onsite casino, you will have the night of your life every night at the Hard Rock Hotel & Casino Punta Cana! 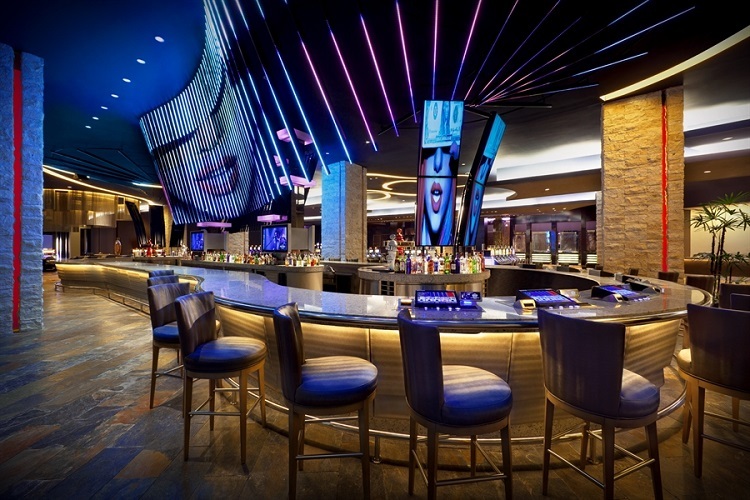 Enjoy daily and nightly events, luxurious bars, and a wide variety of restaurants for exceptional entertainment. 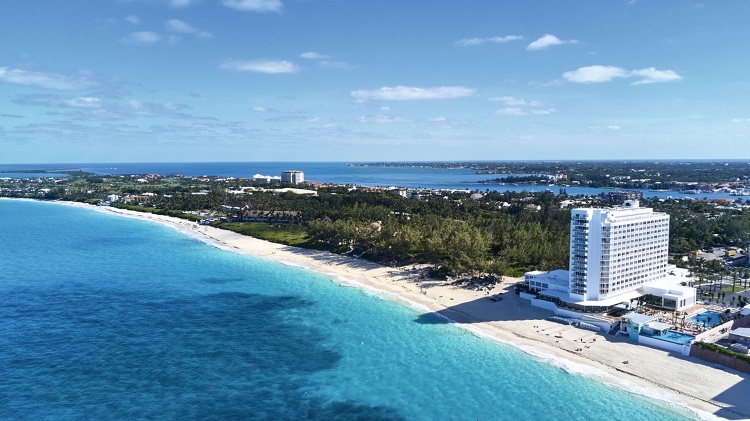 Try your luck at the casino, or enjoy dancing on the beach for the ultimate Caribbean party. 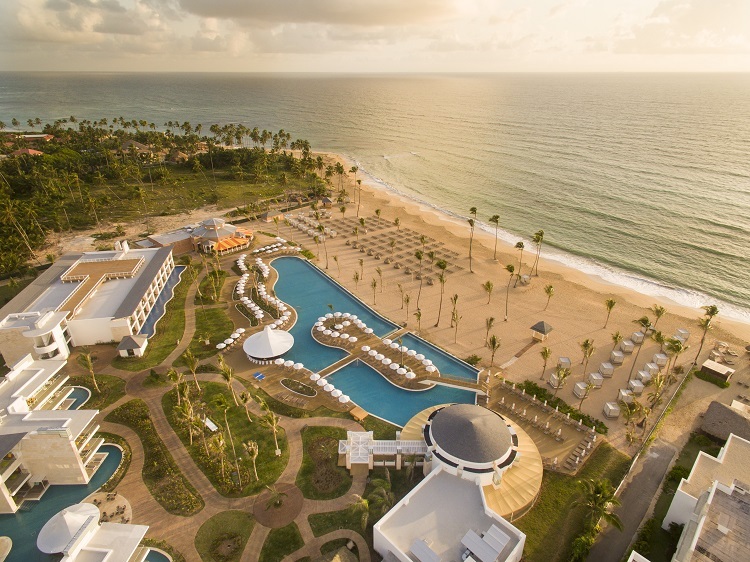 Of course, you always have the chance to relax with the expansive spa and beautiful beach surroundings. 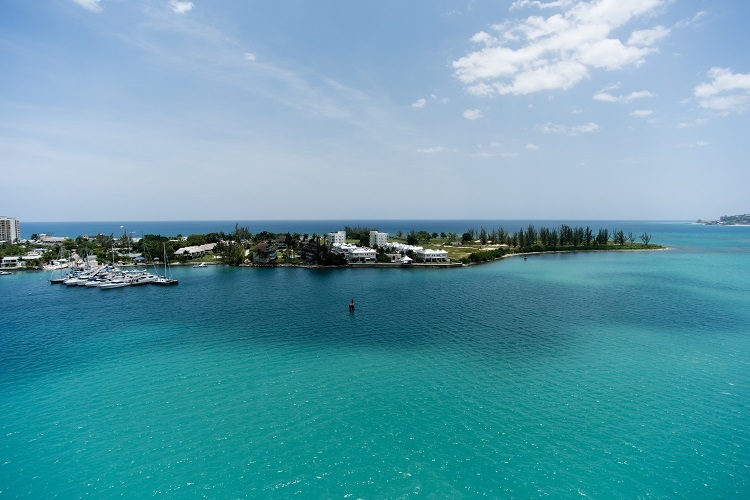 The nearby golf course and multiple inclusive water sports are also a great way to diversify your experience. 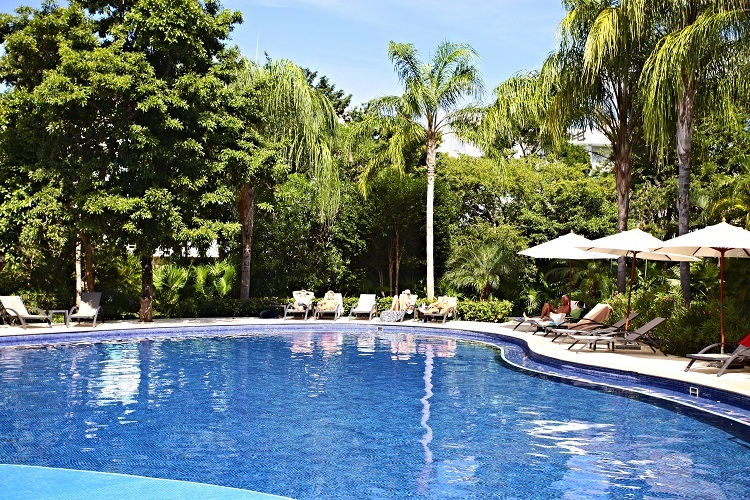 With uniquely themed resorts found throughout the Caribbean and Mexico, you can customize your vacation for an unforgettable experience!